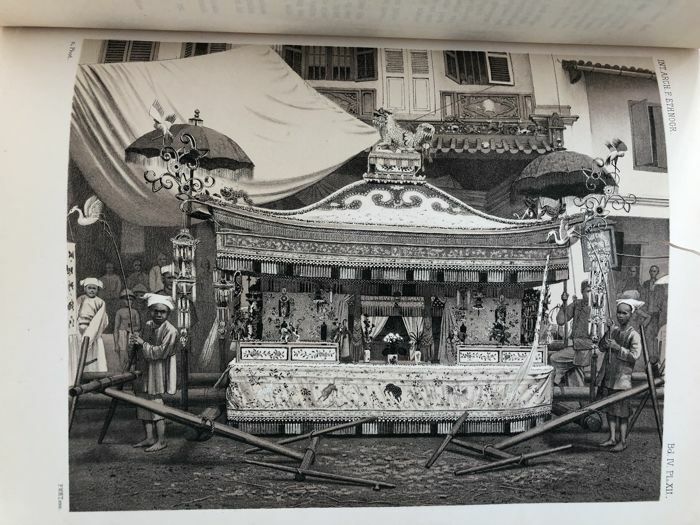 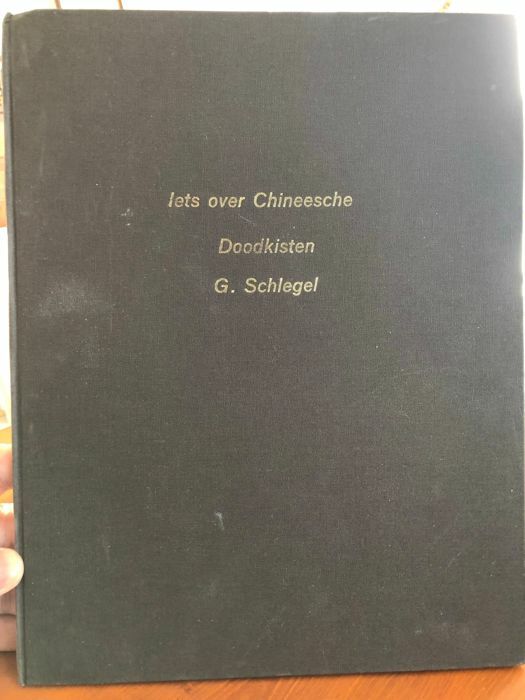 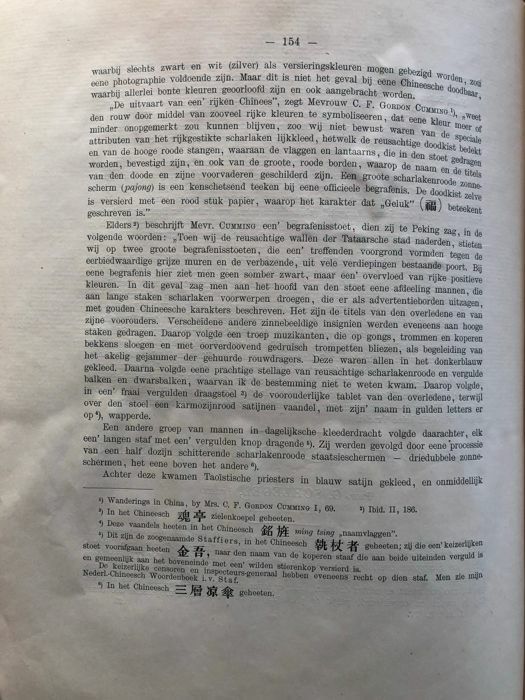 Indragiri in Singapore, accompanied by a text about Chinese death rituals (in Dutch) by G. Schlegel. 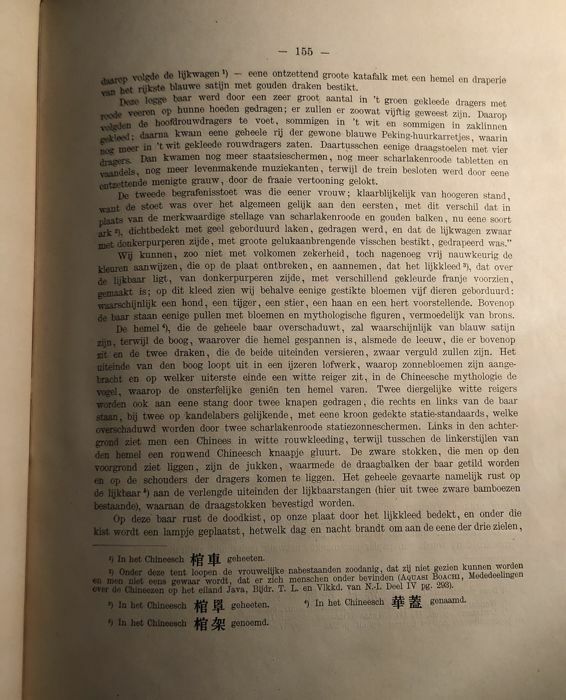 Dated around 1865.
director—Gustaaf begun to study Chinese at the age of 9 with Leiden japanologist J. J. Hoffmann initially, it seems, without the knowledge of his parents. 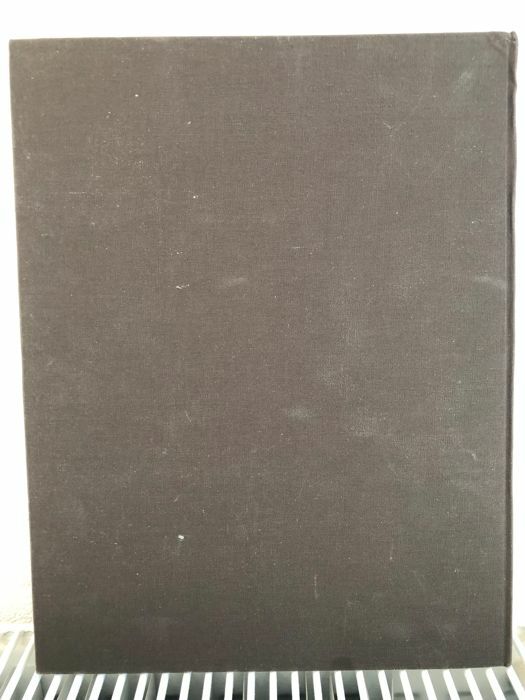 Condition: very good in new binding. 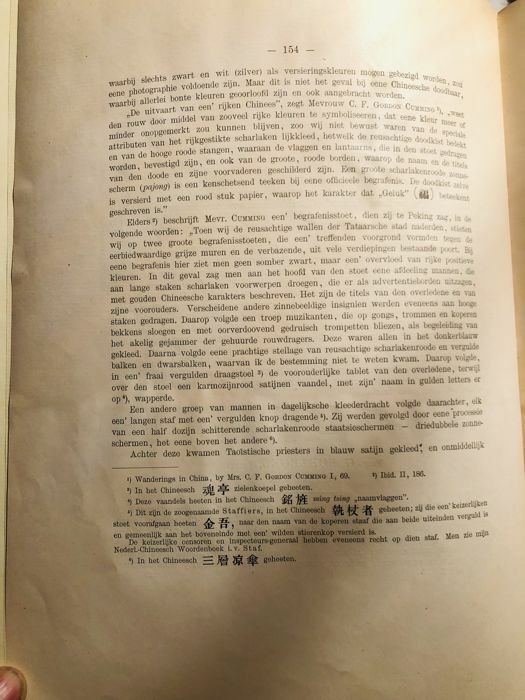 little worm hole in litho but not disturbing the image. 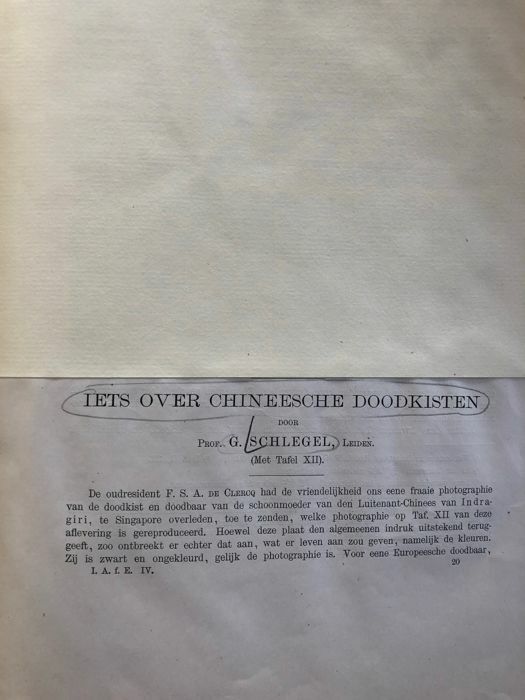 Een servicegerichte en communicatieve verkoper. 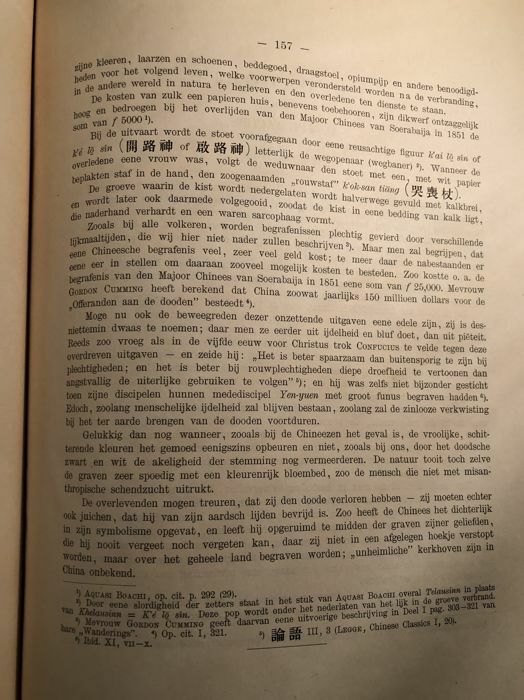 Ik ben erg tevreden over mijn aankoop.